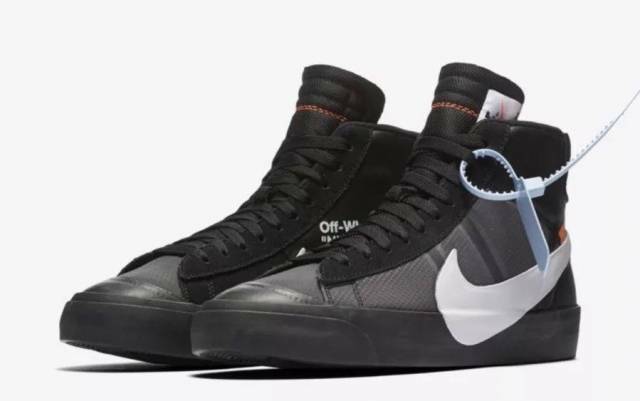 Hey everyone, for sale is the off-white Nike Blazer in the black colorway. Sold out quickly. Brand new with box. 100% authentic. I repeat 100% authentic. Most pairs will come with reciept from the authorized retailer we purchased at. BUY FROM A TRUSTED SELLER IN US. CHECK OUR LENGTHY FEEDBACK. Use the offer button to lower the price of the item!! We accept some offers. youtube.com/famousthinking subscribe for discounts on our product!